An Iranian general says the Islamic Republic has built an ingenious air defense system which surpasses the Russian S-300. 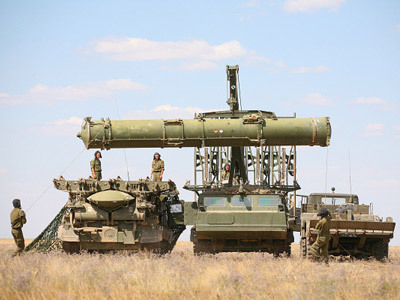 Moscow intended to provide S-300s to Teheran, but canceled the sale due to UN sanctions against Iran. "The flaws and defects of the S-300 system have been corrected in the indigenous version of the system and its conceptual designing has been finished,” Fars news agency quoted Brigadier General Farzad Esmaili as saying on Tuesday. The commander of the Khatam al-Anbiya Air Defense Base said the surface-to-air missile system is dubbed Bavar-373 and uses two or three different types of missiles to attack aerial targets, depending on their altitude. 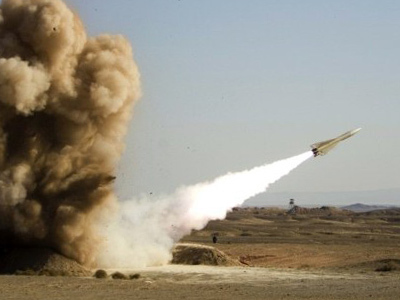 Iran has been developing a long-range air defense system for several years and first tested it last year. 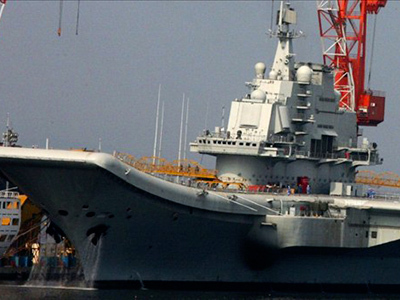 Some military experts speculated that the technology may have been borrowed from China. China was one of the several legitimate buyers of the Russian system. 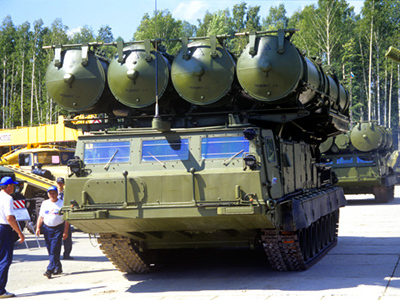 The S-300 was developed in the Soviet Union in the late 1970s and has a range of up to 150 kilometers. It can hit aircraft, cruise missiles and even ballistic missiles, and track up to 24 targets simultaneously. The system was supplied to a number of other nations. A deal with Iran was reportedly signed in 2007, but was never finalized. The contract, which would have allowed Iran protect its crucial nuclear facilities from a possible air strike, was vocally objected to by Israel and its allies. The sale was canceled in June 2010 due to a set of sanctions imposed against Teheran by the UN Security Council. The international security body mounted pressure to force Iran to make its nuclear and ballistic missile programs more transparent. The Russian army is currently replacing the old air defense system with the newest S-400, which has improved specifications. The next-generation hardware has not been sold to any other countries yet, although a possible deal with Saudi Arabia has been reported.